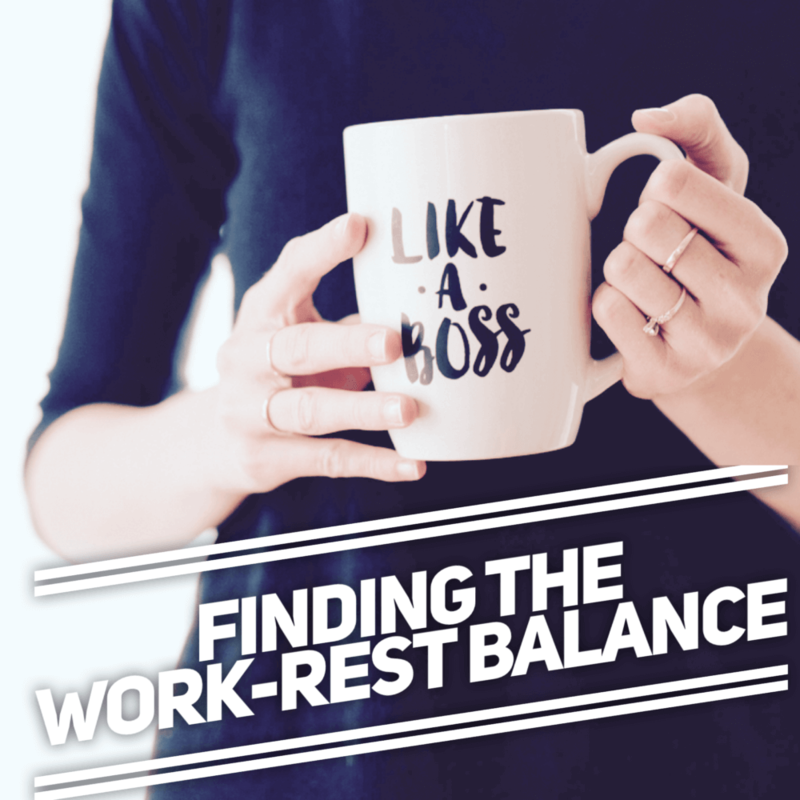 Have you found the work-rest balance? According to most studies, the answer is probably “no.” Work is necessary, but balance is key. God knew that we would struggle with this, so He created a few ways to help.